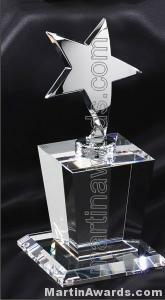 Solid Crystal Tower star shaped Award. 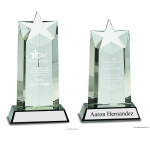 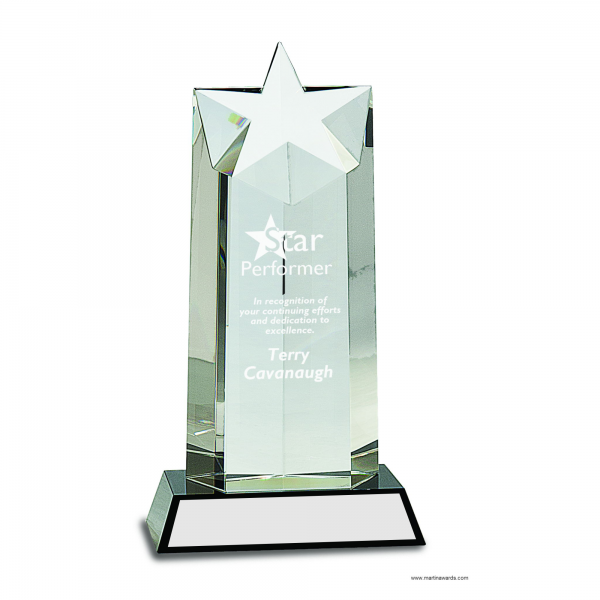 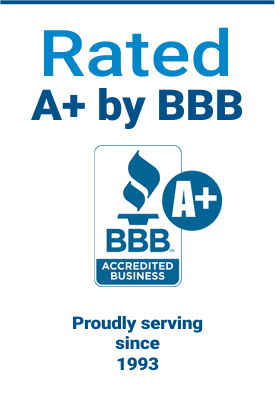 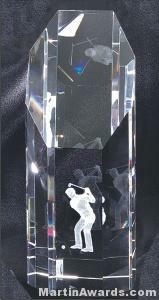 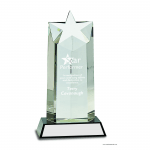 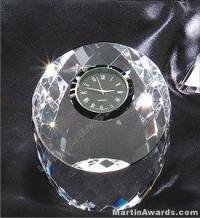 This award features a star shape at the top of a solid crystal pillar. 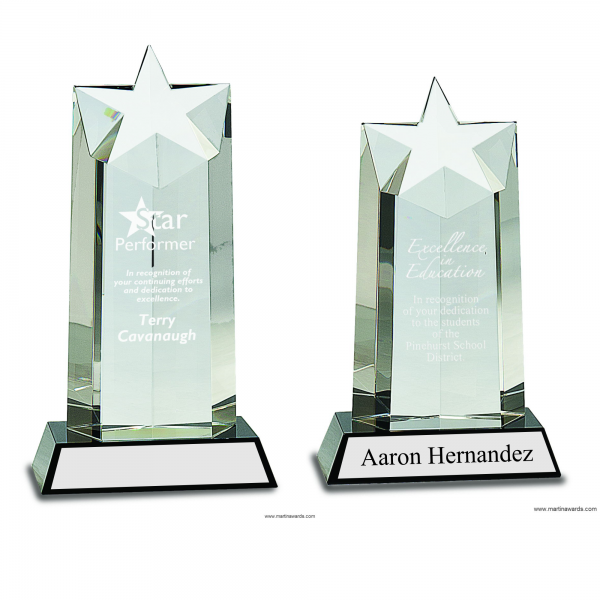 Perfect for stellar performance and star awards. 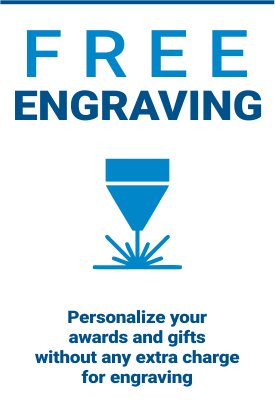 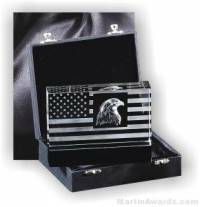 Engravable area on the front offers plenty of space for personalization. 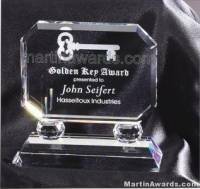 A silver plate is also included on the black base for added personalization. 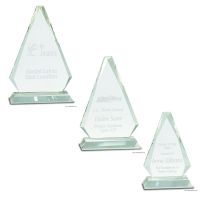 Each crystal award is packaged in a lined gift/presentation box. 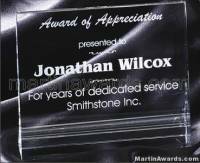 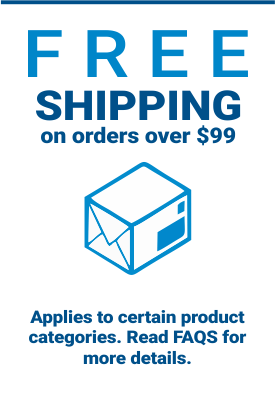 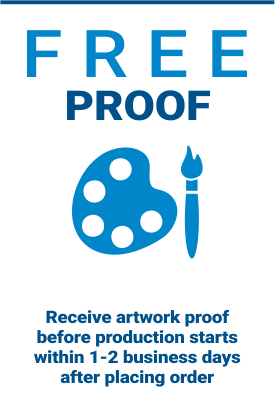 5.50" x 10", 5.50" x 9.25"